Relationships are our specialty, insurance is our profession. Life, Health, Liability, Home and Car insurance; we consult on a variety of personal insurance policies. Look to our experts for valuable advice on the wide range of insurance policies available on the market today. 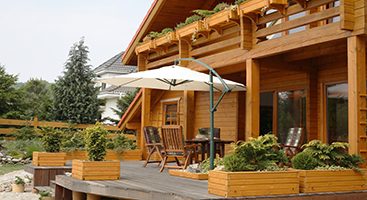 Have you reviewed the protection provided by your home insurance policy? At the Black Hills Insurance Agency, we feel it’s important for your policy to keep pace with changing risks of loss. Black Hills Insurance Agency, with a reputation for customer care, has grown into one of the top family owned independent insurance agencies in the Midwest. 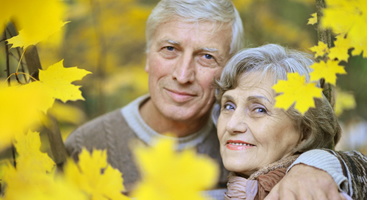 Black Hills consults on a number of life insurance policies. To plan for the future means to make certain commitments today. Life insurance provides you and your family with peace of mind, for life! Black Hills Insurance Agency, Inc. combines years of experience with leading-edge products to provide exceptional service and value to our customers. Our product offering includes insurance products and risk management services for commercial property and casualty, personal lines and marine; specialty coverages; surety; and employee benefits, including health, life and disability. 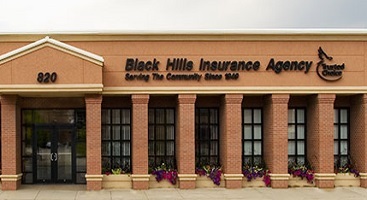 From the most basic car insurance to complex health insurance plans, Black Hills Insurance Agency, Inc. is there to meet your needs.